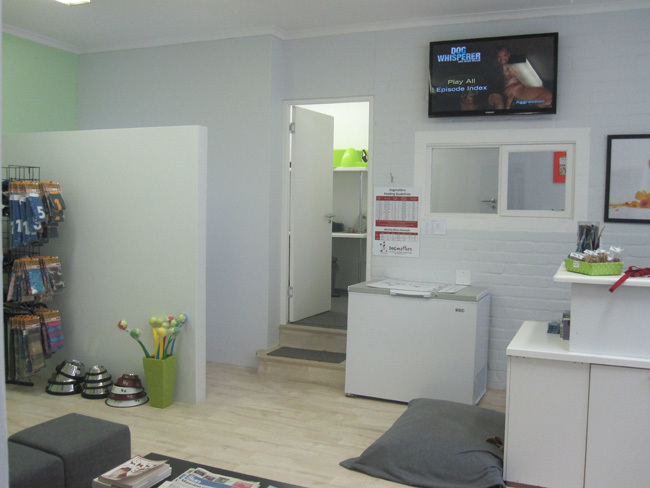 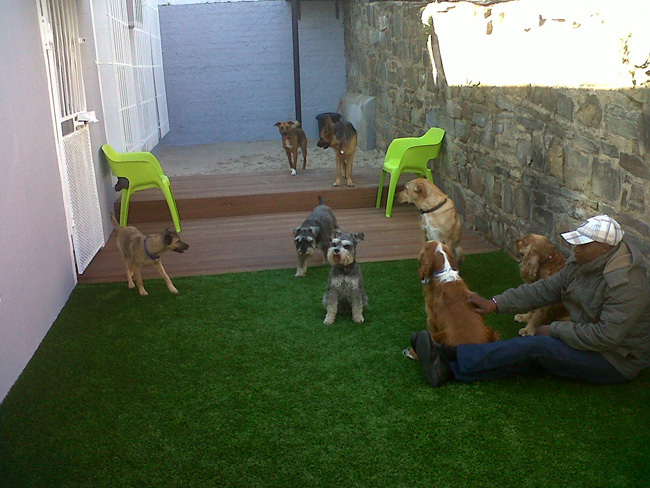 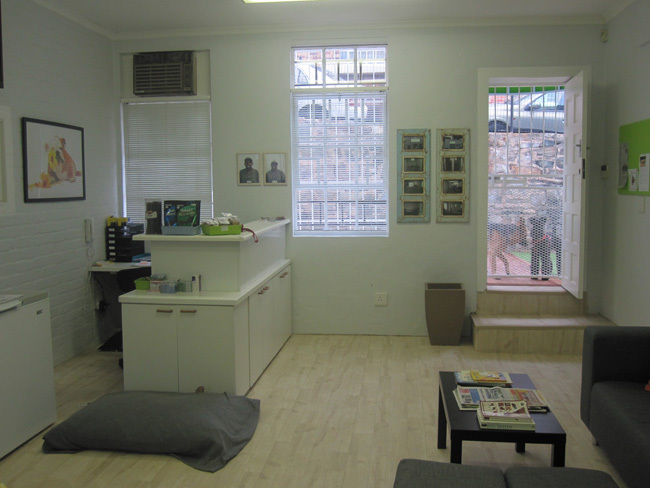 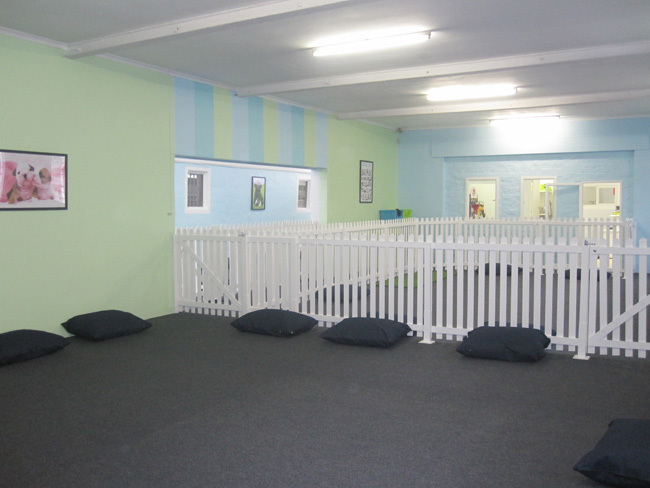 Proud Hounds Doggie Daycare is owned and run by Kristin van der Hoven, an experienced dog trainer and dog behaviourist. 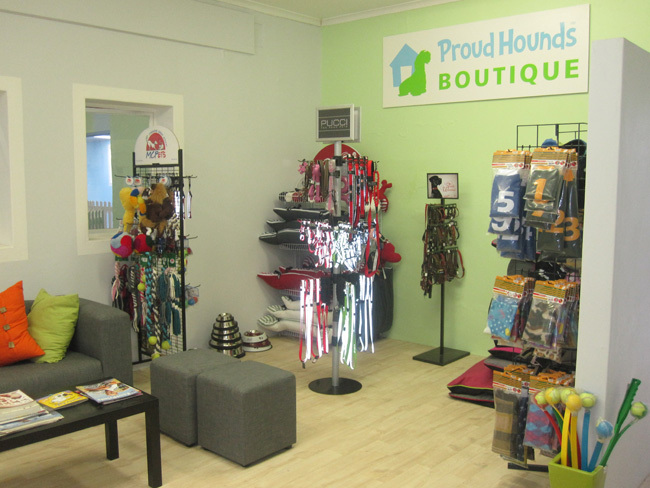 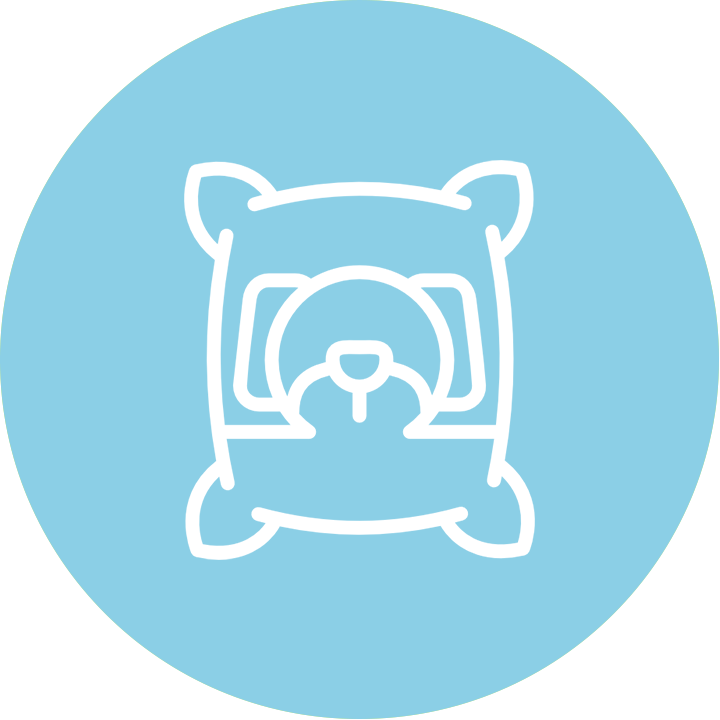 Situated in the heart of the city centre, Proud Hounds is a home away from home for dogs and puppies of all shapes and sizes whose owners prefer not to leave them unattended while they are at work. 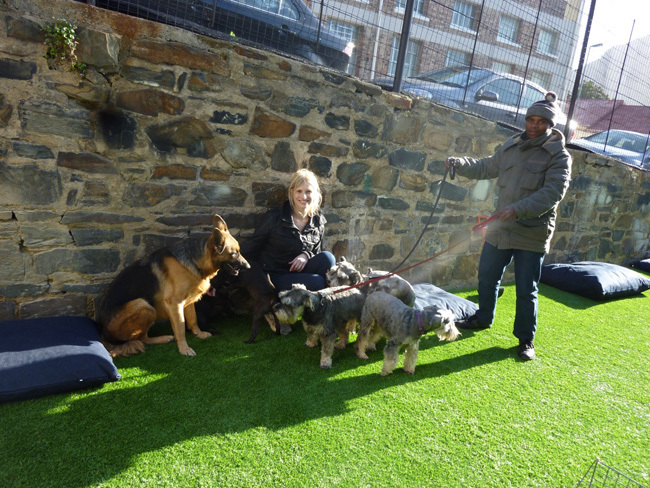 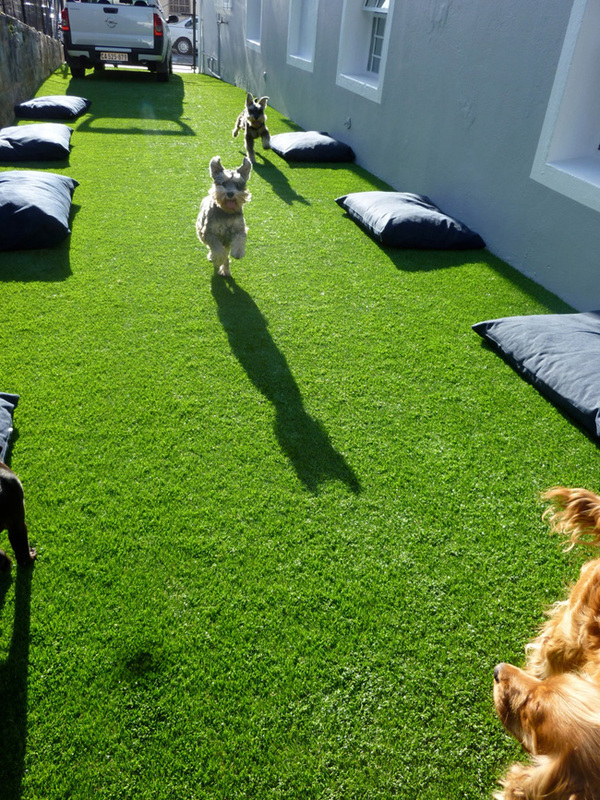 Run as a holistic activity-based centre, and not kennels, the dogs are supervised at all times and enjoy a structured day of walks, play, individual attention and rest. 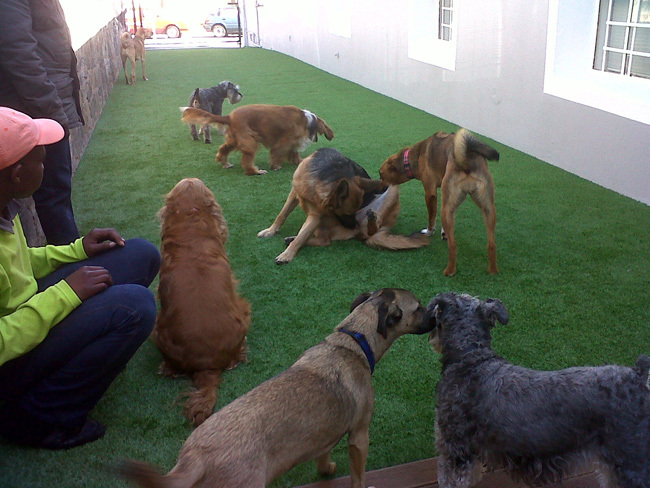 The reality is that many dog owners work full time and lead busy lives. 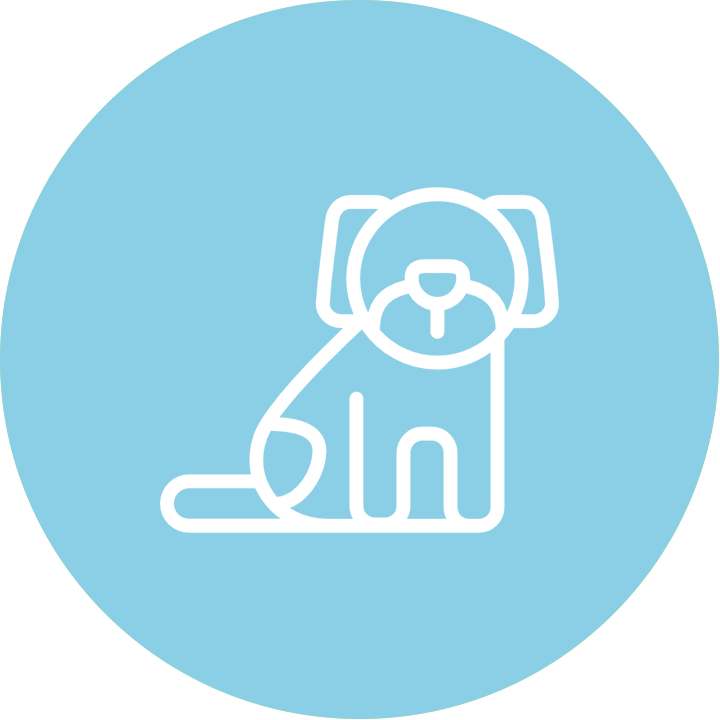 Dogs that are left on their own for long periods of time can develop problems such as separation anxiety, excessive barking and destructive behaviour. 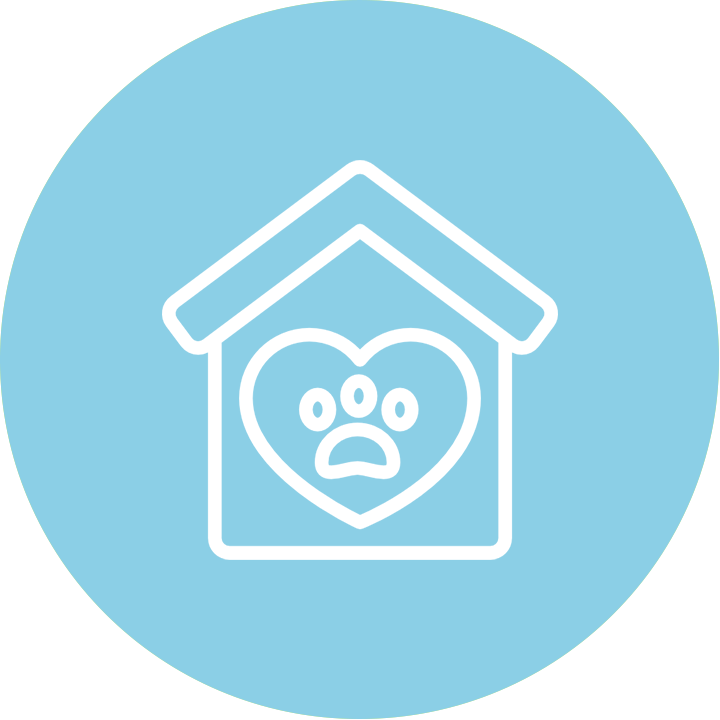 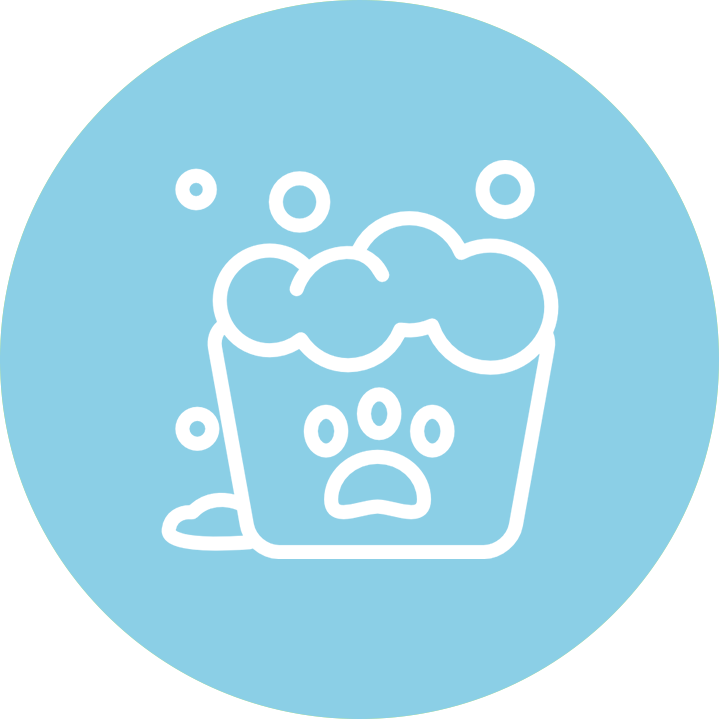 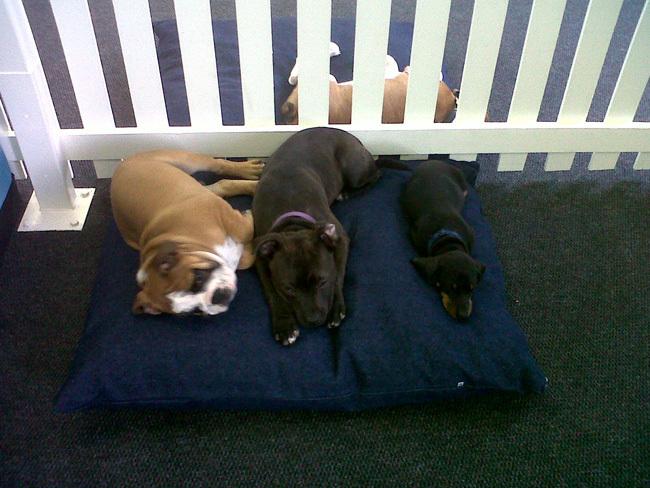 Some owners also feel guilty and anxious about leaving their dogs on their own during the day. 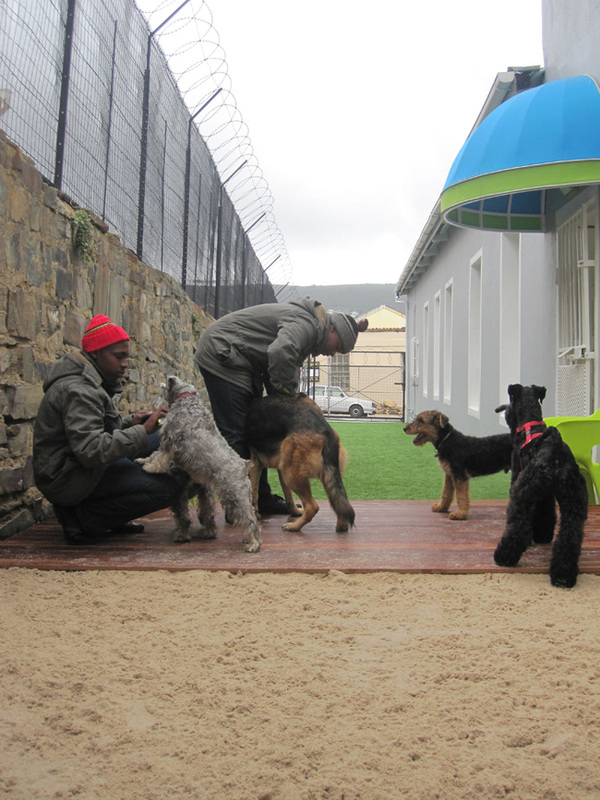 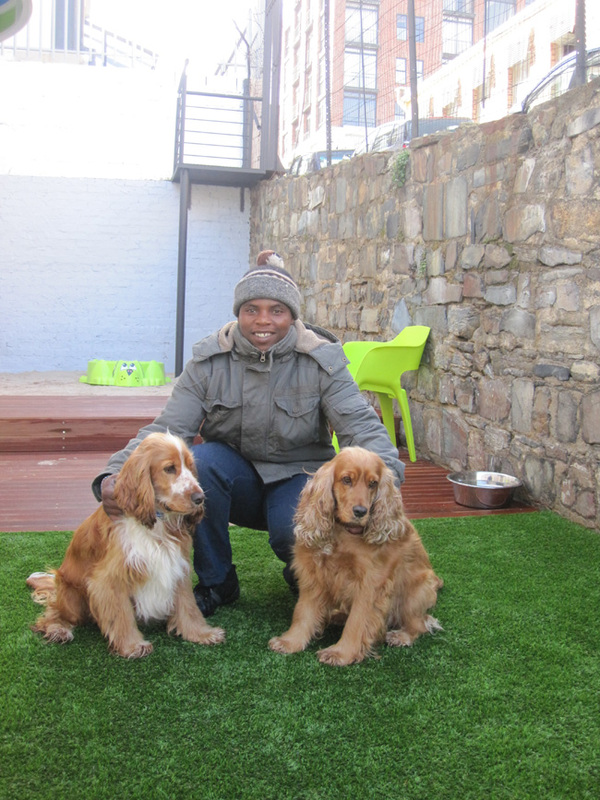 Proud Hounds Doggie Daycare relieves both owners and their dogs of their stress by providing a healthy and safe environment every day. 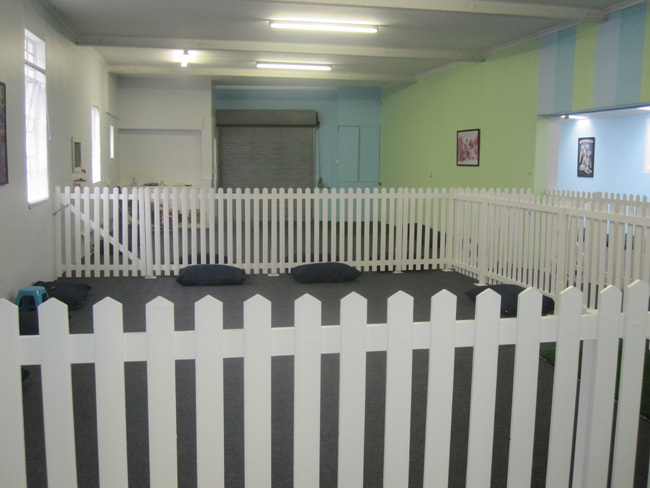 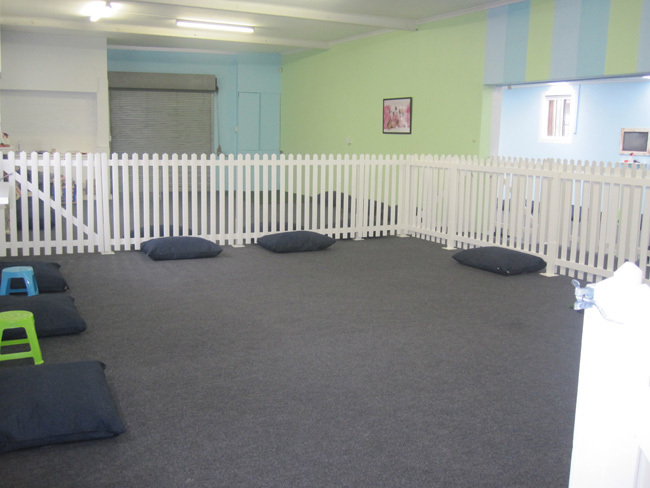 Includes Morning activities, Nap time & Play time.